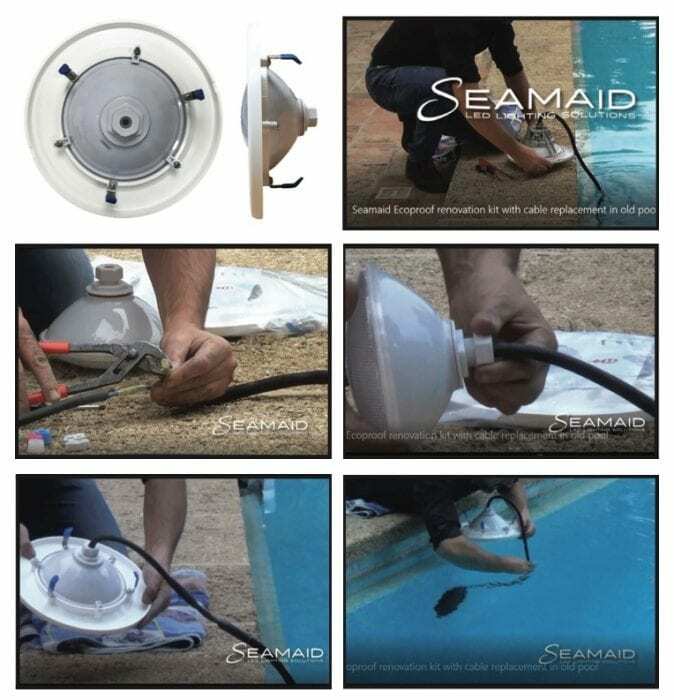 Seamaid Underwater lights are available for Inground Swimming Pools, Above Ground Swimming Pools, and as replacement bulbs for older hard to source pool lighting. Suitable for new concrete or liner installations only. The Universal Flat Light comprises of a sealed LED bulb and light facia that screws into a (specified) 1.5” inlet fitting (supplied separately). Note- Flat Light is a moulded unit, the bulb cannot be separated! 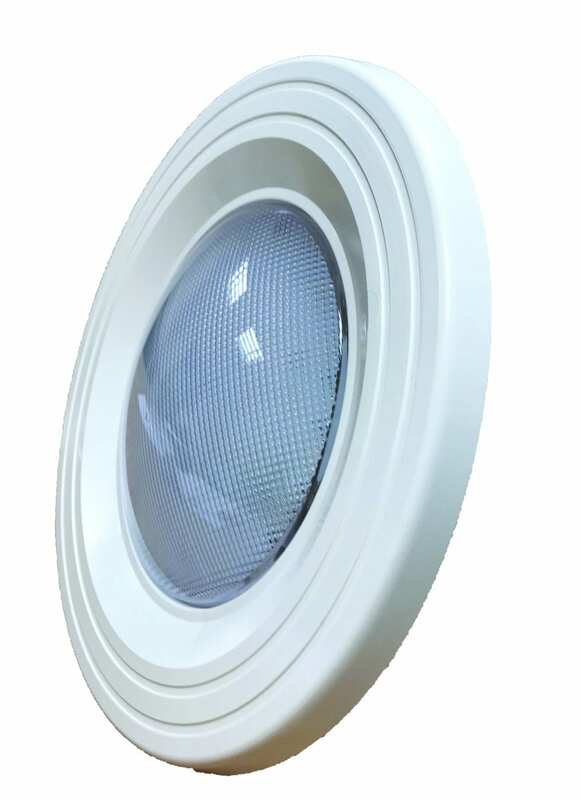 It is our recommendation that one White LED (24W) light is supplied per 25 sqm of pool surface area. 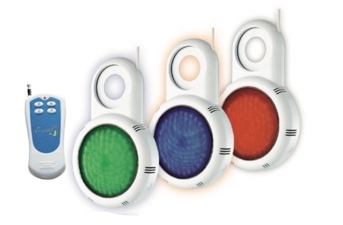 RGB is designed for mood lighting, therefore, we would recommend one RGB light per 15-20 sqm dependant on personal choice. Chrome on Plastic facia also available. 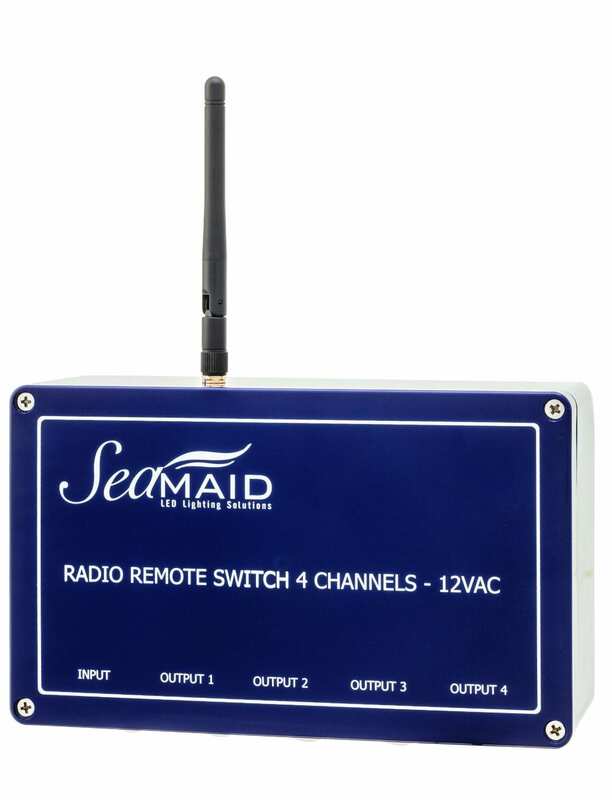 Available in attractive display packaging, all Seamaid replacement bulbs come with a remote control unit. 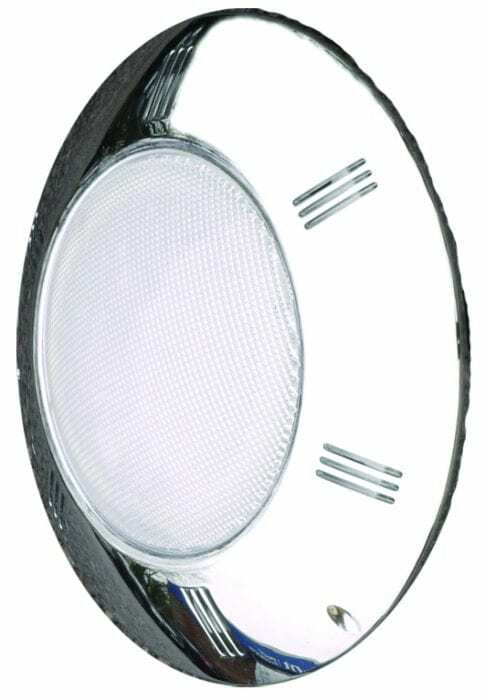 The replacement light will replace any standard PAR56 type bulb. Image of 2 button version. 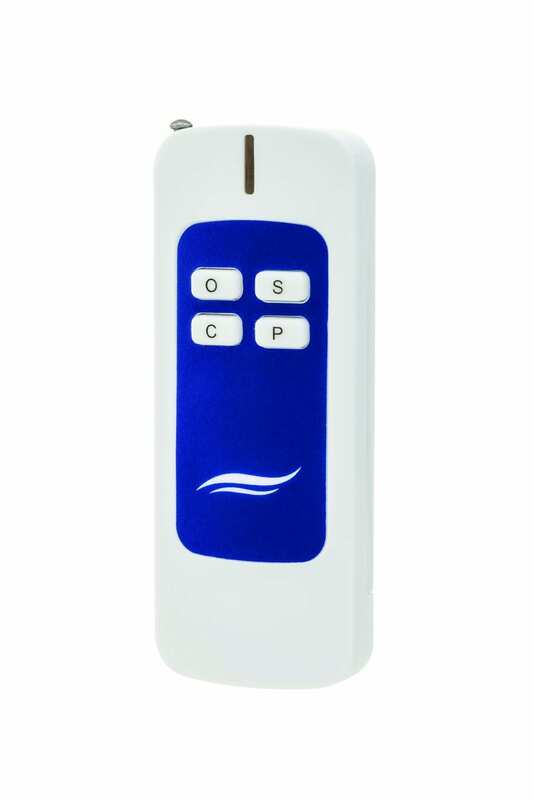 Available in 1 or 4 channels the Seamaid radio remote switch unit is the ideal solution to lighting a swimming pool. 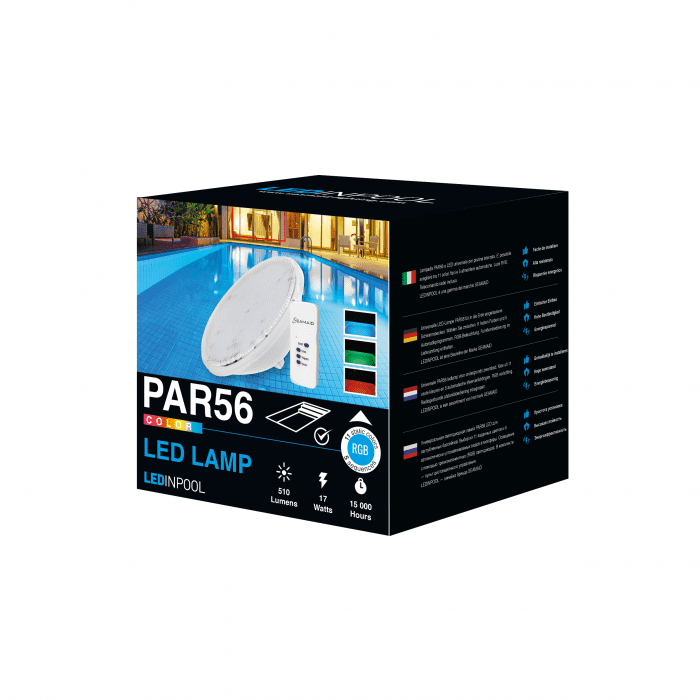 It can control a white lamp or manage a global lighting system. Electrics are housed in a waterproof strengthened PVC box for outside use. It is possible to connect up to 10 Seamaid projectors without modification. The end user can either synchronize all the projectors (model 1 channel unit) or create different coloured sequences in the pool/pond (model 4 channel unit). Easy to install: Works on the 12VAC power supply of the projectors. Divide the wattage by the number of lights i.e. 120W divide by 24W = 5 lights. 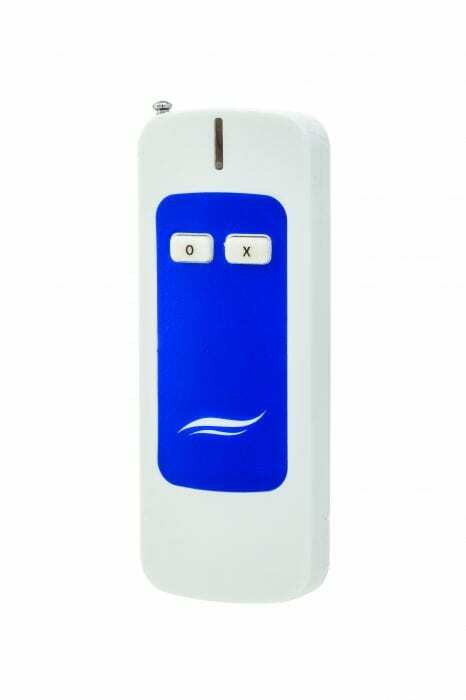 Mini LED projectors have been specially developed to highlight specific areas of a pool i.e. step areas, ponds or fountains. 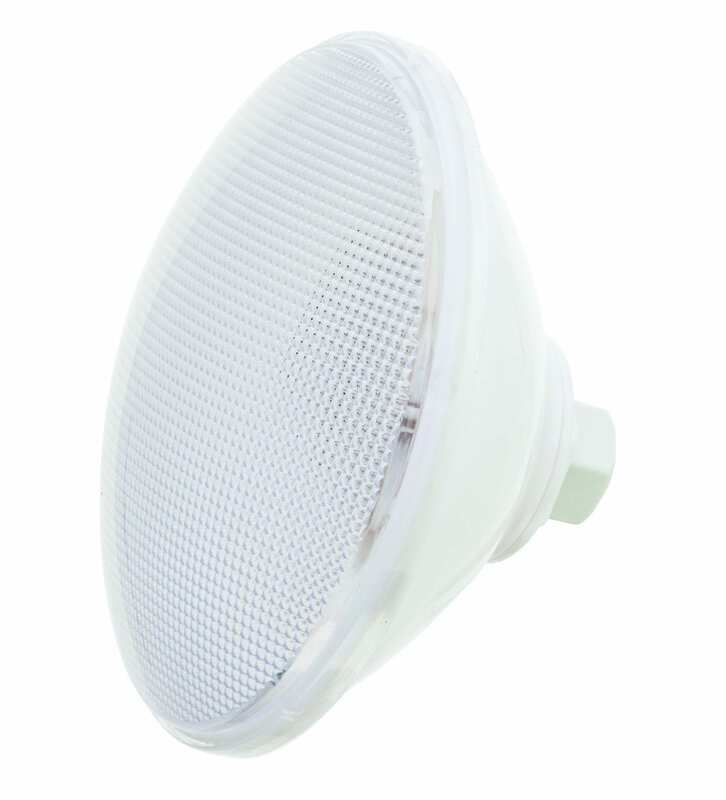 RGB Above Ground Light is secured onto the pool wall utilising the inlet fitting that is already installed in your swimming pool. Dependant on the age and model, of the pool the inlet may not be suitable and a replacement necessary. Supplied with 6m of cable that is attached to a Transformer-plug (which must be connected indoors). If you need to extend the cable please contact a qualified electrician. These lights are not suitable for above ground pools with flexible PVC walls. Each product fulfils the EC and Rohs requirements and is distributed with a 24-month guarantee. A renovation kit designed to replace old existing lights using a bespoke made Par56 type LED bulb. Available for White or RGB Ecoproff Bulbs. Adapts to most light niches. Renovation Kit comprises of White ABS clamp plate, fixings and stainless screws.